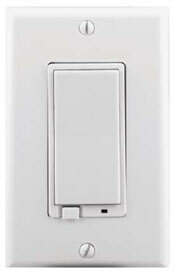 The ADT Pulse Light Switch Jasco In-Wall On/Off Switch 45609WB is an ADT Pulse light switch you can install in your wall. It takes the place of a light switch you already have. You need to hire an electrician to install this. 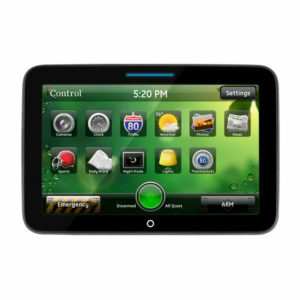 Or you should at least have a good understanding of how to work on an electrical system. 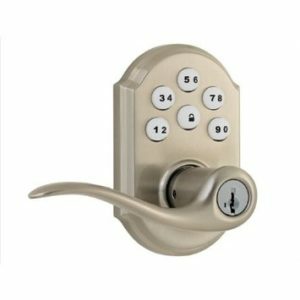 It also needs a neutral added. 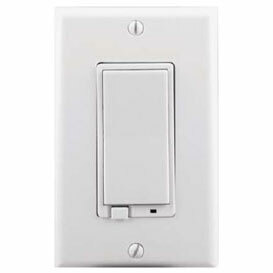 The newer version of this light switch the 45709 and the 45609 is the older model and has been discontinued. If you order this you will get the 45709. 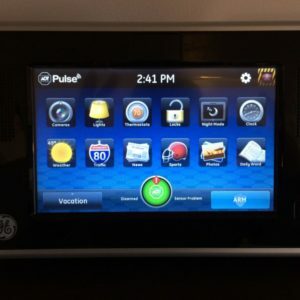 You can have up to 64 z-wave devices added to ADT Pulse if you have an iHub, more if you have the new TS Panel. 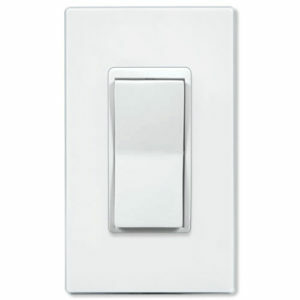 If you have more than one switch that controls the same lights, add the Auxiliary Switch in addition to this Dimmer Switch. 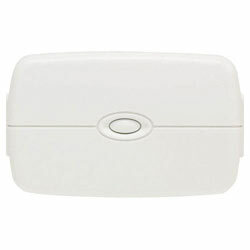 To have dimming abilities, we recommended to purchase the dimmer switch instead. 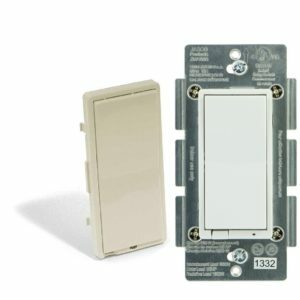 This light switch used to increase the strength and signal for other z-wave devices you want to add to your ADT Pulse system. 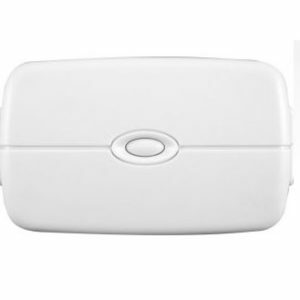 All z-wave devices are tested to work at 65 feet through open air. The amount of walls and the type of walls reduce the distance. The more devices you add the stronger the signal and distance it will reach in the home or business.